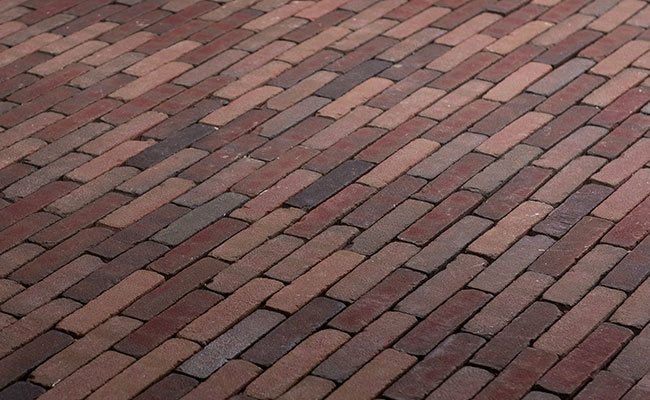 The Designer Collection has been developed to offer linear concept modules in high quality clay paving suitable for a number of applications, commercial and domestic. Extremely durable, and with a crisp finish, this range offers a depth of character with a modern edge. No content is appearing for this page.